Do you want to know who are the greatest and best WWE Intercontinental Champions of all time? 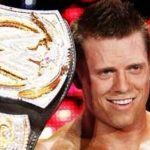 Great, in this article we are compiling a list of some of the best IC Champions ever in the WWE history. Just have a glance at this article in order to find out more about your favorite WWE Superstars. 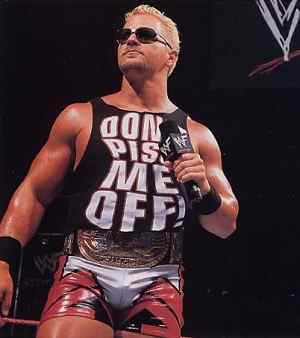 Jeffrey Leonard Jarrett Aka Jeff Jarrett, who was born on April 14, 1967 in Hendersonville, Tennessee, United States is an American professional wrestler and a founder member of TNA (Total Nonstop Action). He is well known for his time in World Championship Wrestling (WCW) and World Wrestling Federation (WWF). During his time in WCW and WWE, he won many championship titles like 6 times WWF Intercontinental Championship, 4 times WCW World Heavyweight Championship, 3 times WCW United States Heavyweight Championship and many more. Currently, he is working as a CEO/ Founder of Global Force Wrestling. 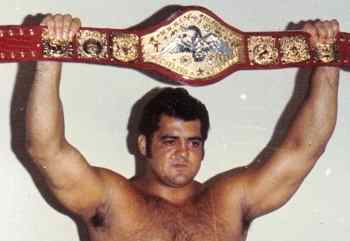 Pedro A. Morales who was born October 22, 1942 in Culebra, Puerto Rico is a Puerto Rican retired professional wrestler. He is known for his time in the World Wide Wrestling Federation. He is 2 times WWF Intercontinental Heavyweight Champion for a reign of 619 days. 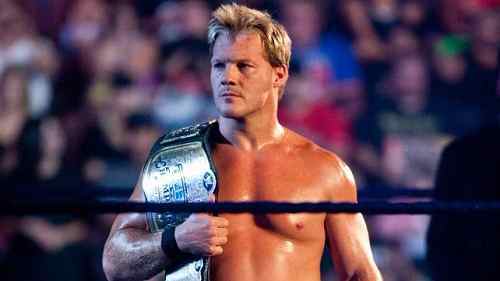 Chris Jericho is a 9 time WWF/WWE Intercontinental Champion and was the first wrestlers to hold WWE Undisputed Championship. During his IC Championship, he produced many great matches which include one of the best ladder match against Chris Benoit. 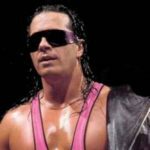 Bret Hart is WWE Hall of Famer and one of the greatest wrestlers in WWE history ever. 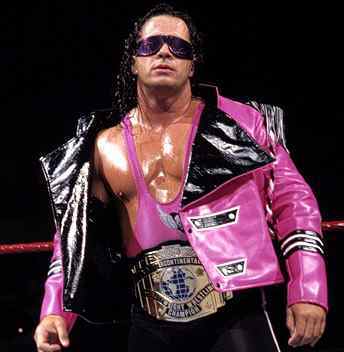 He was 2 times WWF Intercontinental Heavyweight Champion and considered as the best man to hold WWE IC Championship. He was the one who holds this title for 290 days. 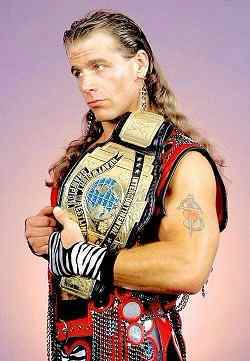 Next on our list is “Shawn Michaels”, who is the greatest rival of Bret the Hitman Hart. He had 3 WWF Intercontinental Heavyweight Championship under his belt for around 406 days combined. Both Michaels and Hart first ladder match is for Intercontinental championship. 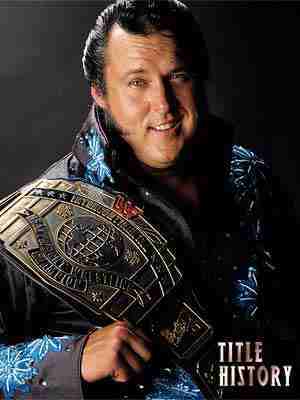 Fifth position on our list of top 10 greatest Intercontinental Champions of all time is grabbed by “The Honky Tonk Man”. Though he won the WWF Intercontinental Championship for only one time, but his title reigns last for a scooping 454 days which is itself a record. 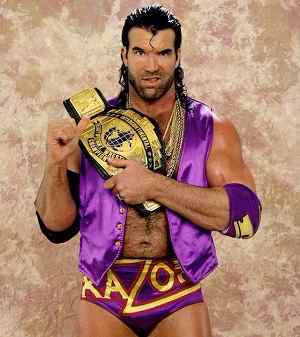 Next on our list is former WWE Hall of Famer (Class of 2014) “Scott Hall Aka Razor Ramon”. He is 2 times Slammy Award winner and 6 times WWE Intercontinental Champion. He is also known as the founder of NWO (New World Order), which includes himself, Hulk Hogan and Kevin Nash in a lead. 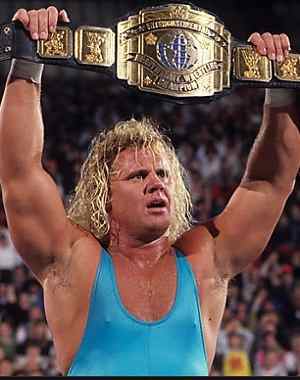 Curt Hennig Aka Mr. Perfect was an American professional wrestler, manager, and a commentator, who was born on March 28, 1958 in Robbinsdale, Minnesota, United States. He was a two times WWF Intercontinental and has held his title for a combined 406 days. He is not a fan loved IC Champion because he intended to win a match by his cheap tricks. He died on February 10, 2003 due to excessive use of painkillers. 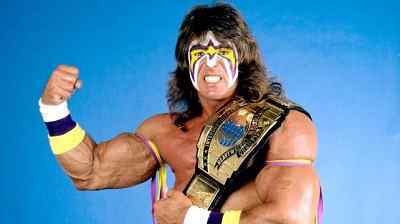 Next on our list is “The Ultimate Warrior”, who hold his 2 times WWF Intercontinental Championship for around 432 days. He is loved by millions of wrestling fans worldwide and his 13 seconds title win against The Honky Tonk Man for the IC Championship has marked a brilliant spot in a WWE History. 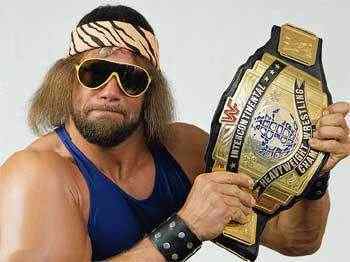 First position on our list of top ten best WWE Intercontinental Champions of all time is acquired by the superstar “Macho Man” Randy Savage. Randy Mario Poffo Aka The Macho Man was an American professional wrestler, who was born on November 15, 1952. 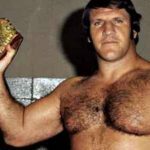 He was considered as the best professional wrestler in wrestling history. 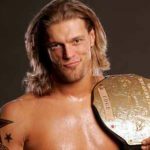 However, he won the WWF Intercontinental Championship for only one time, but he was undoubtedly one of the charismatic and the best in ring performer WWE has ever produced.